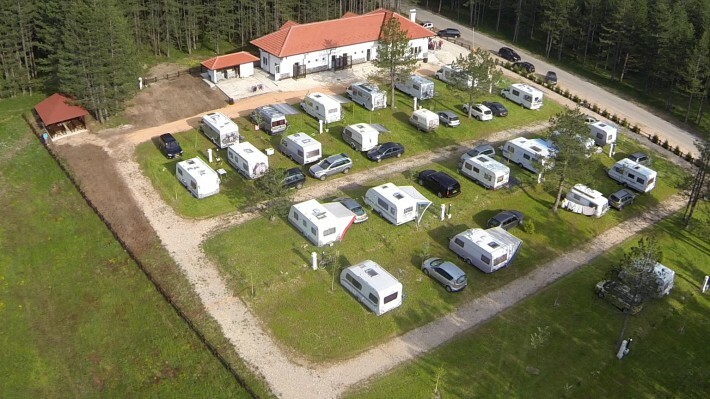 Campsite Zlatibor expects a lot of guests in the season 2015. Four groups already announced arrivals from the Netherlands and one from Slovenia. In the period from 16 to 20 July Zlatibor campsite will host a very interesting manifestation “Bubijada”, a gathering of Volkswagen Beetle vehicles. Hosts are expecting guests from all over Europe.